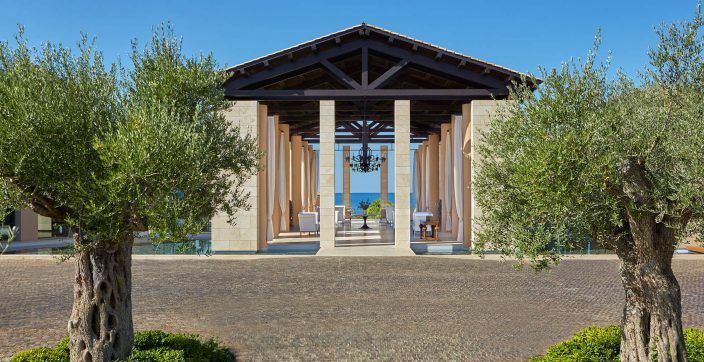 The Romanos is a luxury resort in the prime Mediterranean destination of Navarino Dunes in Costa Navarino, Greece. 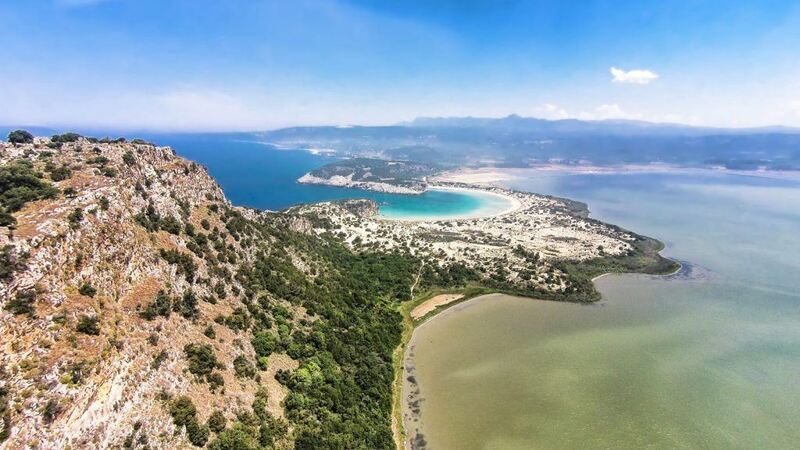 This beautiful region of Messinia on the Peloponnese Peninsula matches in perfect harmony with its surroundings. 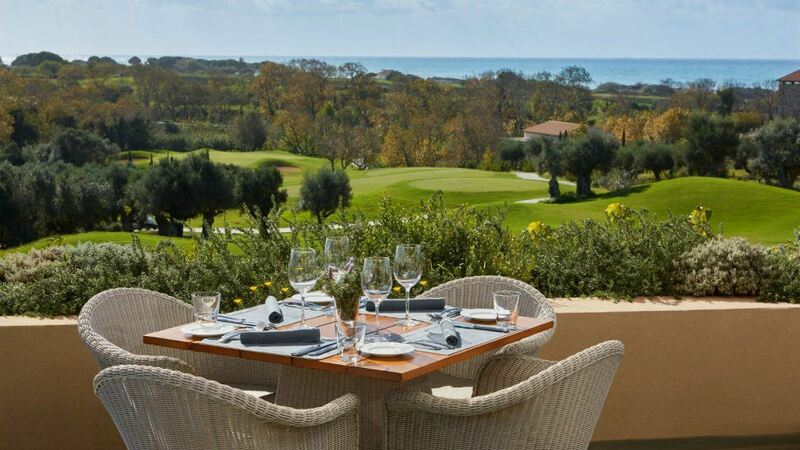 Guests can enjoy inviting views of the Ionian Sea, a wonderful landscape of full olive groves and luxurious signature golf courses. 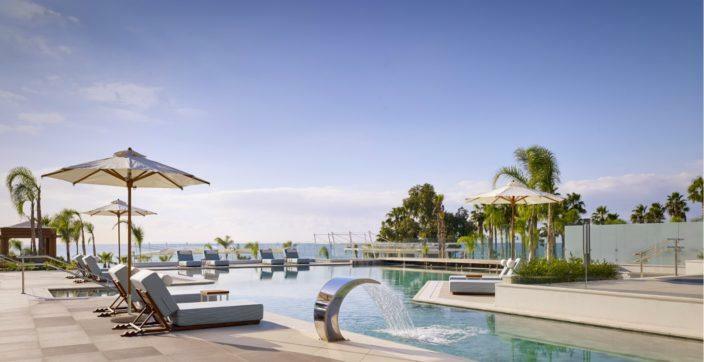 The Romanos is set in an idyllic location for unrivalled relaxation comprising of 321 rooms, suites and villas making up this stunning resort. The spectacular region of Messinia in Greece, is a sustainable destination in the Mediterranean. 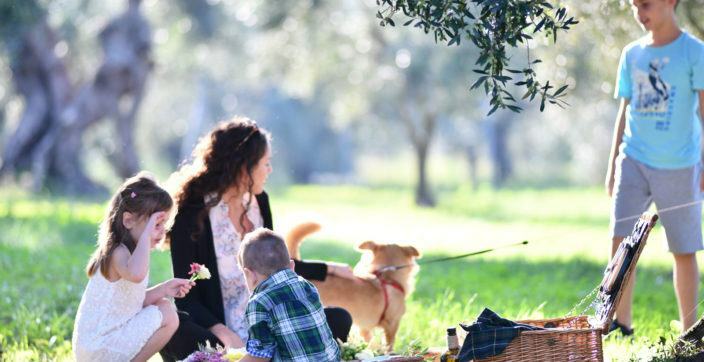 Guests staying at the Romanos, a Luxury Collection Resort can delight in the best Farm-to-table Experience. The area’s rich soil and favourable climate is what prompted the 5th century BC Greek playwright Euripides to call it “The Land of Good Fruit”. Today there’s an extensive range of agricultural products produced here which is in high demand around the world due to its superior quality. An example is the renowned for its health benefits and unique flavor, Kalamata extra-virgin olive oil – considered by experts to be among the finest in the world. 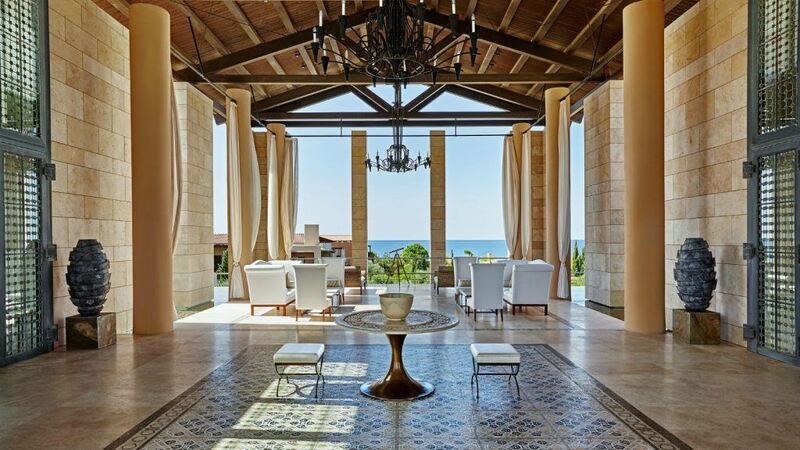 Discover an exceptional dining and mouth-watering culinary experience offered at Costa Navarino. Acclaimed chefs ensure that their guests receive award-winning farm to table cuisine. A wealth of fresh, organic ingredients and seasonally grown local produce is used for authentic gourmet cooking. Eat well in a variety of stunning, exclusive dining venues and enjoy delicious meals outdoors surrounded by nature. Savour a range of ethnic, continental, Greek fusion in sublime local fare based on tantalizing flavours from the region’s splendid countryside. Gastronomy delights and surprises await you at the Farm-to-Table experience. 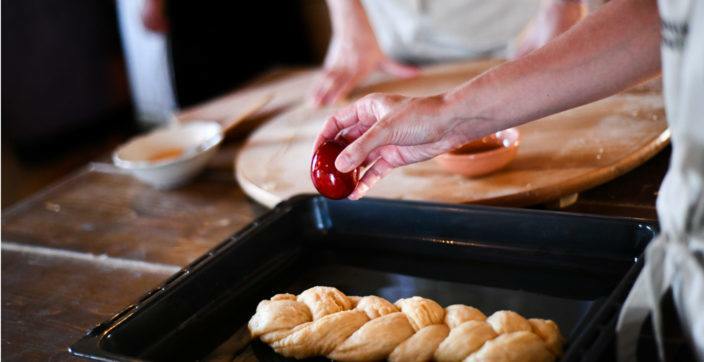 Visit the vegetable gardens, collect the seasonal produce and prepare appetizers on the spot yourself from local recipes. Get ready for delicious meals alfresco using cherry tomatoes, local herbs, roasted vegetables and baked eggs. For dessert, how about a Greek yogurt cheesecake with figs and honey? Having a long-standing commitment to the community, guests can also enjoy educational topics on the region’s unspoilt natural beauty as well as cultural heritage. 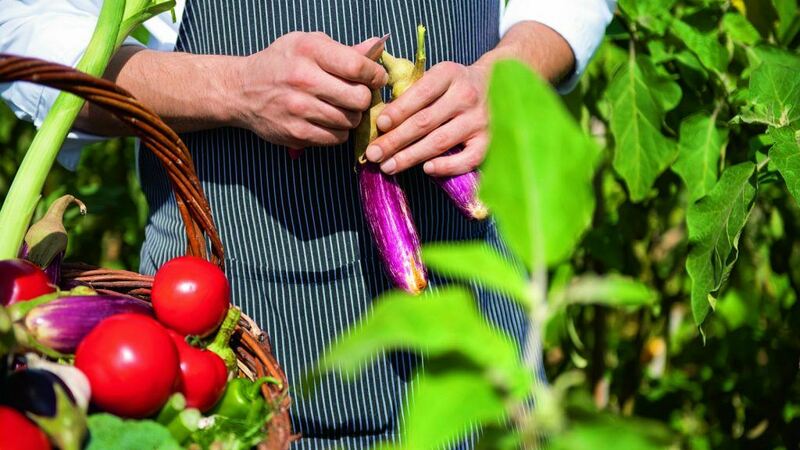 Partnering with the ‘Captain Vassilis & Karmen Konstantakopoulos’ Foundation, Costa Navarino supports local farmers to preserve old and forgotten flavors for future generations. The multi-awarded “Navarino Icons” is the authentic gourmet product range, created in limited quantities by small-scale local producers who follow strict quality standards in every step of the production process. These products revive the age-long traditions of Messinia and enable guests to take a local Messinian flavor back home.